You like to use a SVN hosting, without making the installation or administration on your own? Then the SVN hosting package of LCube is the right solution for you. We offer you a SVN hosting on high availability Enterprise Hardware with availability up to 99,99 %. With our administration interface, you can create users or groups or assign rights without any problems. With our daily backups and SSL encryption, you are always on the safe side. If you are searching for a GIT hosting with a simple handling then the LCube REPOS package is just right for you. Here you can create GIT repositories manage them and and access with multiple developers. On our high available enterprise platform, we achieve an availability of up to 99,99 %. In addition, we offer daily backups and SSL encryption for a high level of security. Only a shop that runs constantly and stable has the chance to survive on the market. 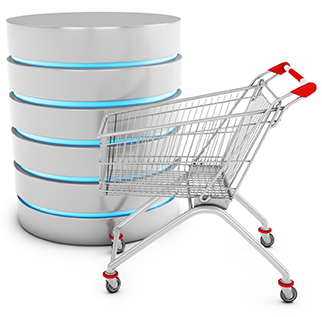 Our shop hosting systems are based on high quality branded hardware and offer an availability of up to 99,99 percent. It does not matter if you prefer VServers, Cloud servers, dedicated servers, server clusters or load balancing systems. We offer favorable terms for the ideal solution for your shop. Of course we are happy to give you advise if you need help. With our JAVA hosting offers you get your own Tomcat instance for your application. Therefore, you have maximum stability coupled with high flexibility. Customers can therefore not influence each other in a negative way, because every account uses its own Tomcat server. You have the opportunity to choose the version and the JAVA version. If you realize that the resources are not sufficient any more, you can upgrade the package with additional memory. Ruby is very popular among web developers. Complex web projects are often programmed in Ruby and Framework Ruby on rails. With a Ruby package of LCube you have full flexibility with your Ruby version. Of course you can also use different Ruby versions and install your own gems. With mod_rails your Ruby applications run very performant. In that way the development with Ruby makes fun. 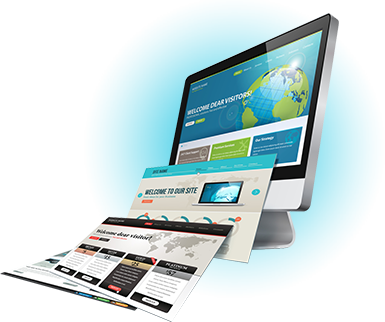 Our web hosting offers are tailored for the professional user. 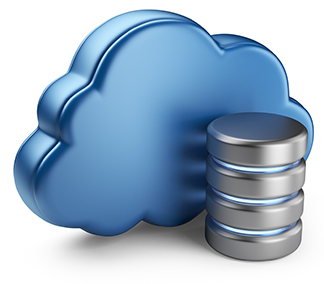 Daily backups and and extremely high availability are our standard. You can choose between different packages with different resources. In the premium packages you can use up to two CPU cores and thus offer even for demanding projects enough resources to run performant. A free upgrade is of course possible at every time. 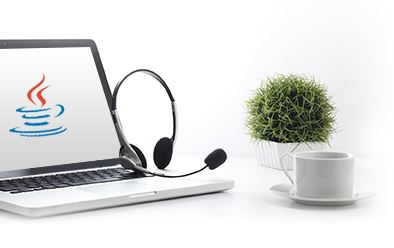 If you have any questions you can always contact our support team. Are you already in the cloud? With the LCube Cloud we offer a highly available and highly scalable solution. You can use up to 32 CPU cores and 48 GB of RAM per server. Server cluster or load balancing systems are possible and work with an internal network speed of up to 10 GBit. Of course all our servers are located in Germany and are subject to German data protection regulations. 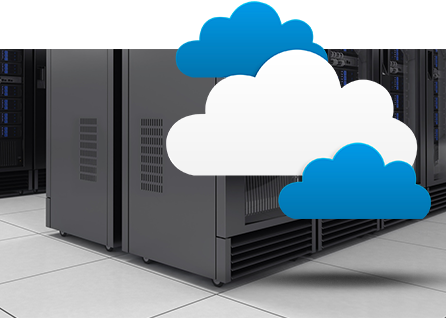 With VServers we offer an affordable entry into the dedicated servers. 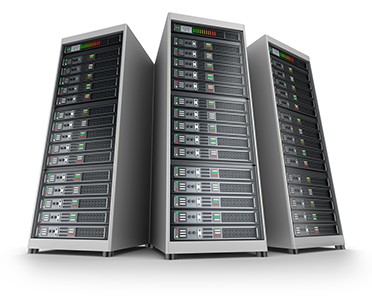 Our VServers are based on brand hardware and offer a high degree of stability and speed. With guaranteed resources like CPU cores, RAM memory or hard disk space you get enough flexibility and sufficient performance for your projects. Wether as a Root server or managed server we have the right solutions for you. If you have any questions, you are welcome to contact our support team. 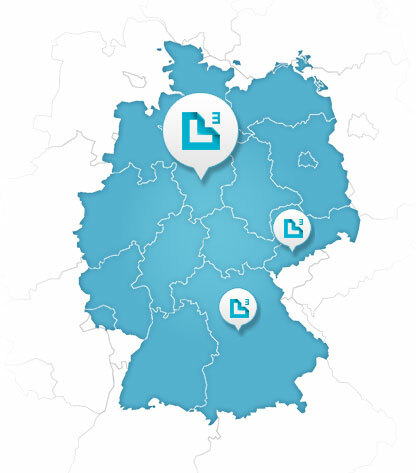 Our servers are all located in Germany and operate according to the German data protection regulations. This means maximum security and availability of your data and for your projects. Our data center in Hannover offers several autonomous and redundant connected buildings with the highest security standard Tier IV. This is a requirement for redundant platforms at the highest level. The lightning, fire and sabotage concept allows the complete decommission of a building without any danger for your application. Trained local technicians ensure the smooth operation of all the components. An extensive IDS and DDOS security concept protects the server inside the data center. Direct links to the german backbone ring and various other high-end carriers ensure high bandwidth and stability.